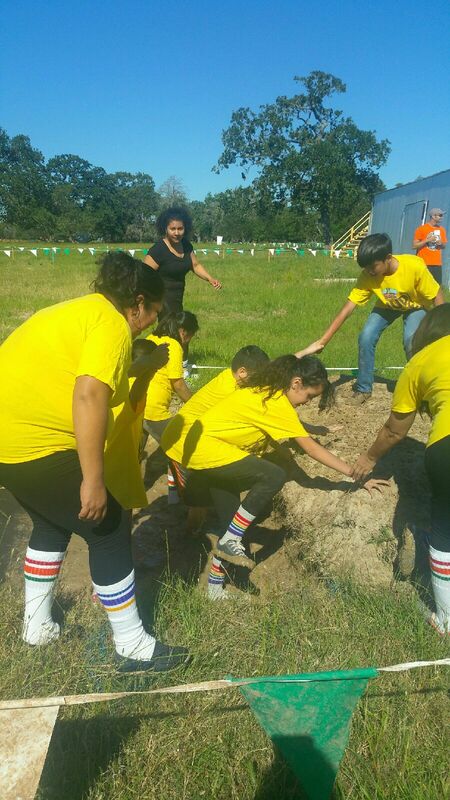 Students in the Special Education class at DeZavala Elementary School share their proudest moments and compete in the Tough Mudder Mini Mudder obstacle course. They even made the local news, which you can view here. Find the magic in every one of their stories as they over come daily obstacles to be better at everything they do.